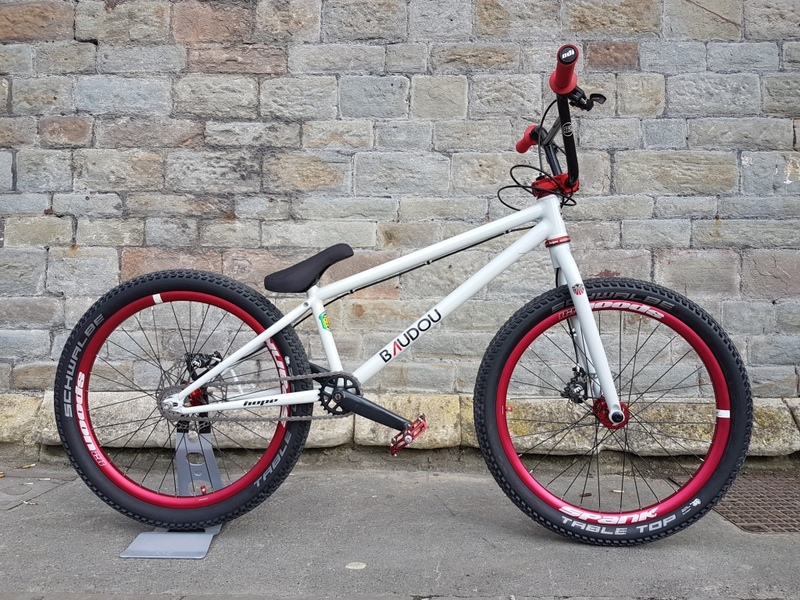 Being a massive fan of extreme sports, I decided to take on the manufacture of a versatile freestyle bike. 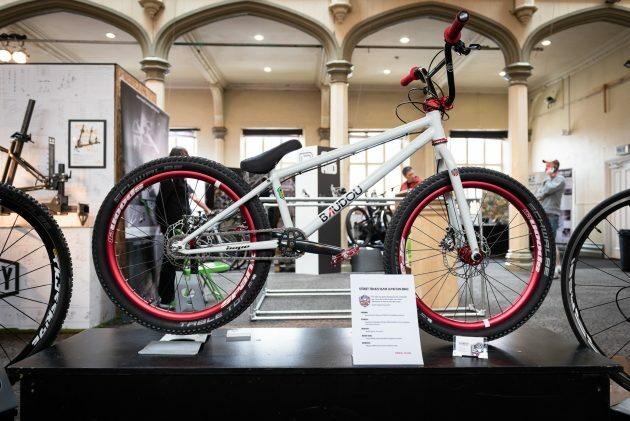 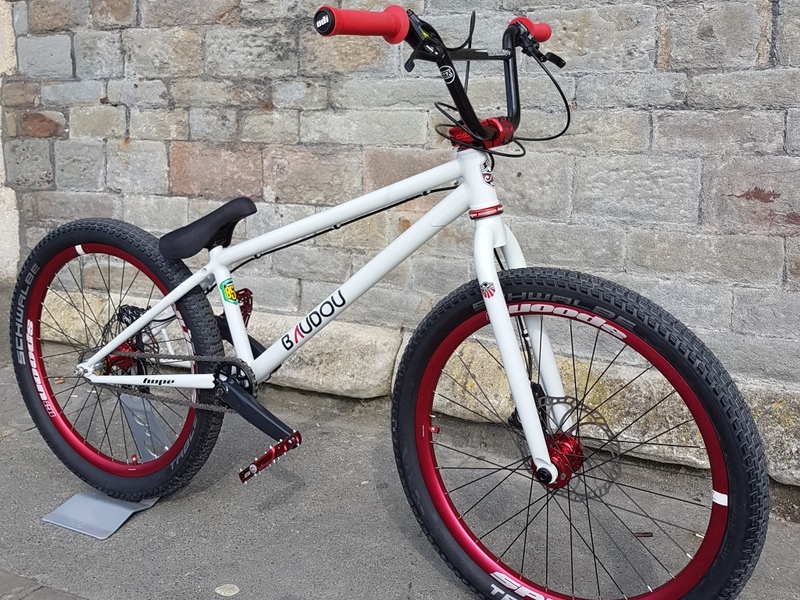 This street trial / skatepark / dirt jumps bike was unveiled at the Bespoked 2018 handmade bicycle Show in England. 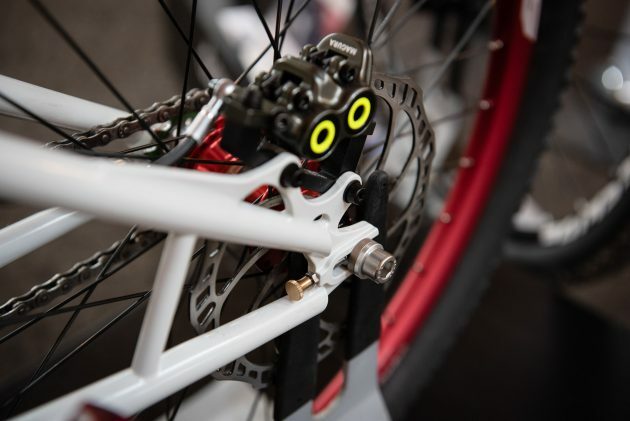 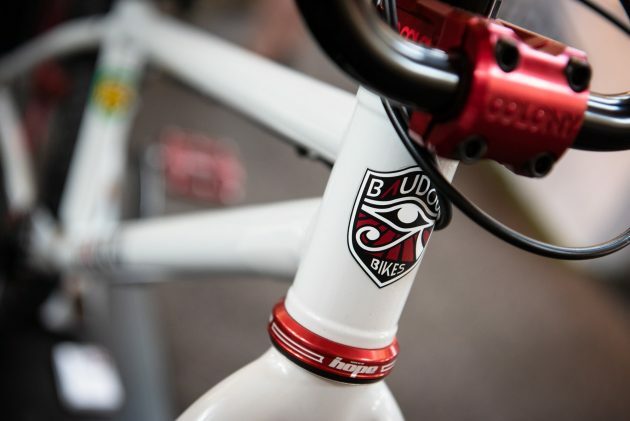 You will find some photos and some details in the article from MBR UK. 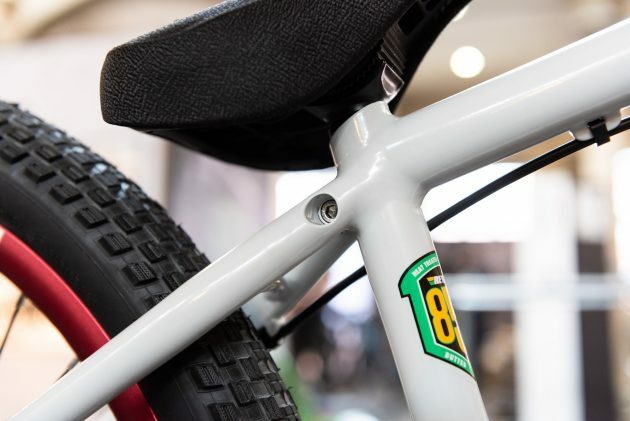 Each component and materials used to manufacture this bike have been selected for their robustness, quality and reliability.